However Improbable: "You do anything fun Saturday night?" "Well, all the guys in my barbershop quartet are dead. So no, not really." "You do anything fun Saturday night?" "Well, all the guys in my barbershop quartet are dead. So no, not really." Now I will shut up and get on with this. Meanwhile, in the joint kingdoms of Rrysorria and Wylandria, the youngest and still cursed swan prince despairs of ever being whole again. In a moment of anger and desperation, Liam discovers a blood link between him and a sorceress. 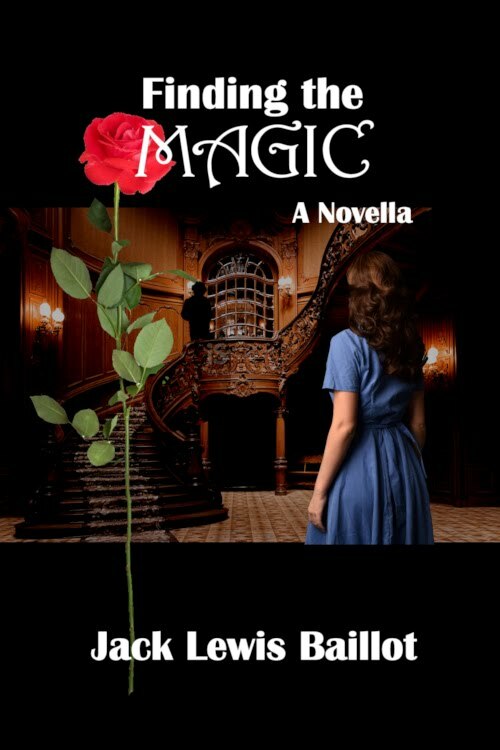 The sorcery in his blood could threaten everyone Liam cares about, but he doesn’t want to admit his secret to anyone. And here is the link to Tyrean's blog. RIGHT HERE!!! The second book is a debut novel, but I've been reading Hayden's blog for, more than a year if I remember correctly. She is a brilliant writer and I've been wanting her to publish a book since the day I found her blog. 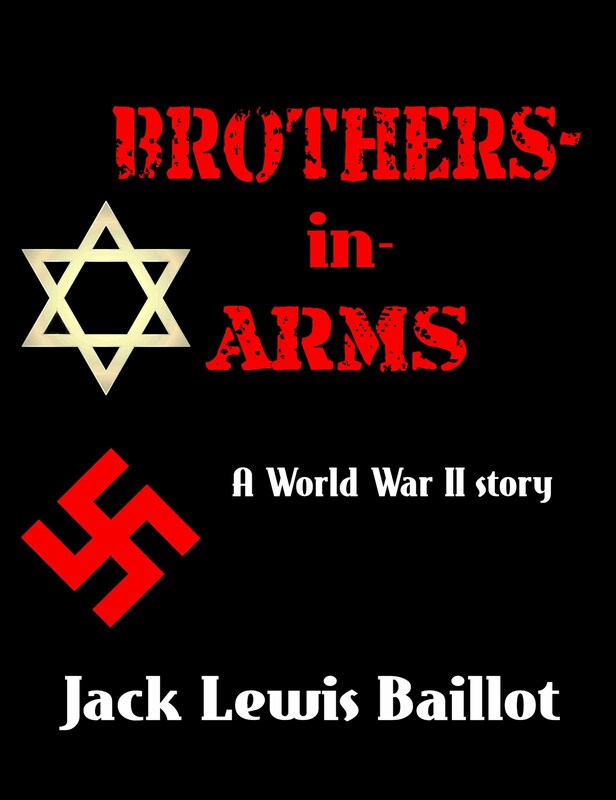 The moment this book is out I am buying it. 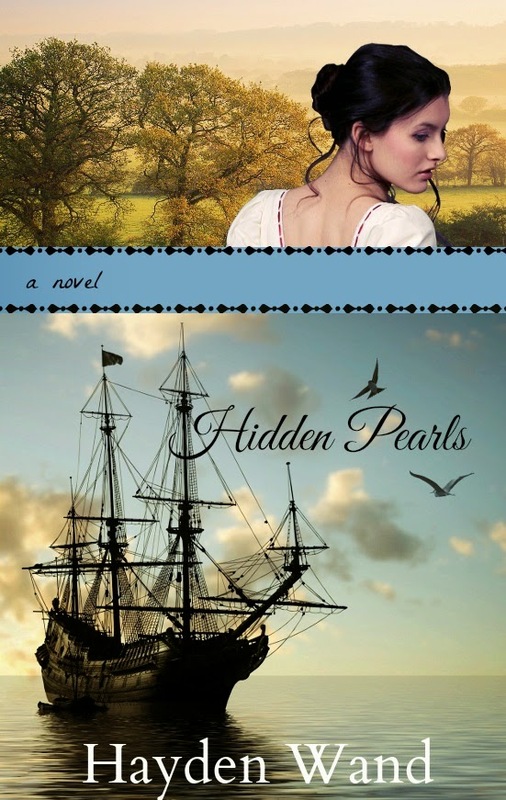 Hayden Wand is a Christian and homeschool graduate whose love of both Jane Austen and adventure stories inspired her to write Hidden Pearls. When she’s not writing, reading, or bribing her siblings to read the classics, you can find her baking, crafting or watching her favorite shows on the BBC. She lives in South Carolina with her parents and four energetic younger siblings. You can guess the quote. And, as a reminder, I am holding a contest to celebrate the release of A Test of Loyalty. Details are in the link on the sidebar. 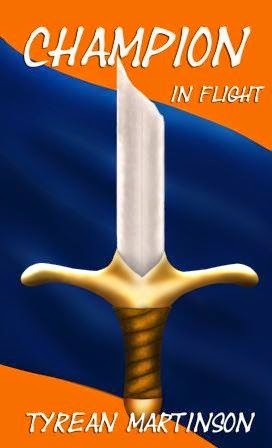 It's funny you pointed out the broken sword, because that's the first thing I said about the cover. "Hey, look! A broken sword!" Best of luck to you, Hayden, on your new release!! ALL THE BEST to Tyrean and Hayden!! !